Singapore – 11 Raffles Fashion Designers from Raffles Singapore were shortlisted as the Top 15 finalists in the 2014 Japan Creative Centre (JCC) Sustainable Fashion Design Contest, a contest which capitalises on the notion of designing products that are durable and minimises wastage. Creating products that are environmentally friendly and superior in quality is nothing new to Raffles Fashion Designers. Since the contest started in 2011, Raffles has been producing top finalists and winners each year such as Raffles Fashion Design Alumnus Petrick Sutrisno in 2012; Cheng Zhi Peng, Xu Lingyun, Joy Chiang, Mita Andriani and Iven The in 2013 whereas Zhi Peng is within the Top 3. The contest provides an opportunity for students who are passionate about fashion to visit the Bunka Gakuen University in Japan for a cultural exchange of ideas on the growing importance of sustainability, and responsible design in the fashion industry. 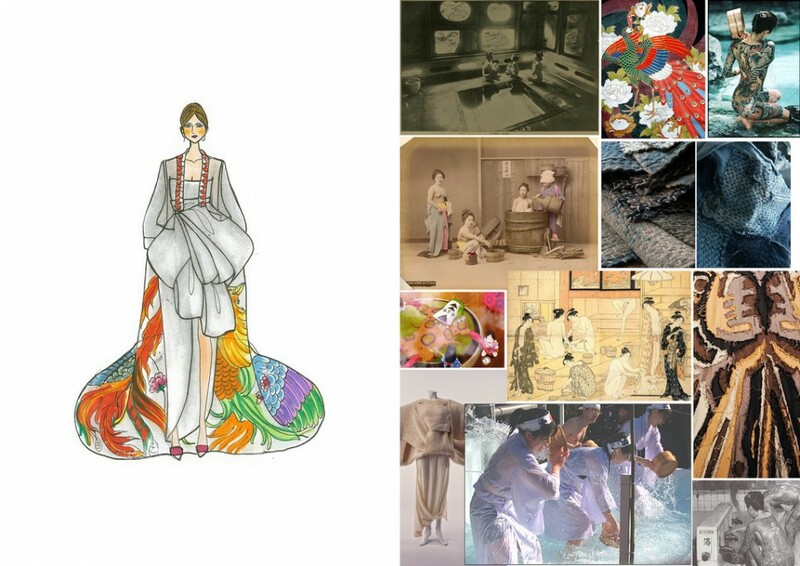 Winners from Singapore and Japan will soon showcase their work to prestigious Japanese designers at the Fide Fashion Week, Japan Couture Night, in October 2014. Once again, congratulations to Raffles Fashion Designers – Chen Yan Ran, Daniella Grace Krestianto, Franssylvia Harianto, Hyunh Thuc Nghi, Laurensia Salim, Li Jun Shuang, Liau Jia Hui, Nazreena Nisa Bte Aslum Mahmud, Ong Ai wen Natalli, Rachel Abigail Ronadhi and Zhong Haowen.